NEWARK, New Jersey (WABC) -- New Jersey Transit trains experienced significant delays on the Northeast Corridor Tuesday morning. NJ Transit reported two-hour delays between Newark Penn Station and Trenton due to Amtrak signal problems. The NJCL experienced delays, as well. 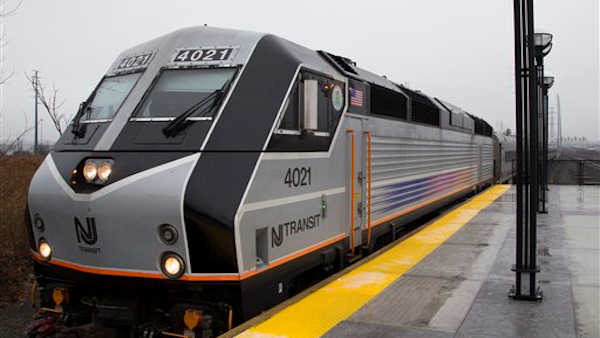 The NJT said tickets from riders on the NEC and NJCL were being accepted on the NJ Transit buses and private bus carriers.